Why your Rugs need cleaning …. Home > What cleaning solution do you use? How safe is it? What cleaning solution do you use? How safe is it? Question – What cleaning solution do you use? Is it safe for my family and pets? We are asked this question a lot by new customers. 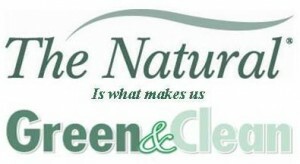 You will be reassured to know that our cleaning solution is naturally based – in fact the name gives it away “The Natural®” and it’s what makes us Green & Clean. 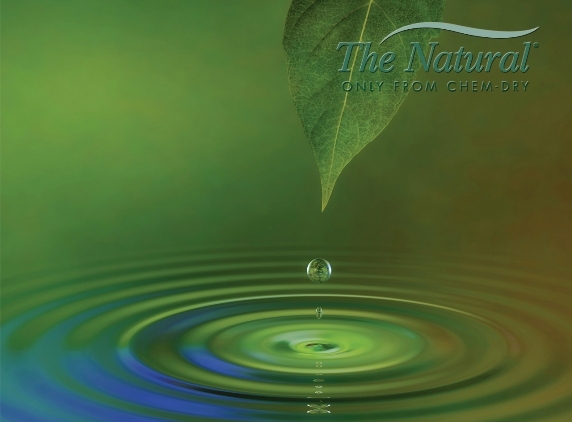 The Natural only from Chem-Dry is, as you would expect, safe and non-toxic, so ideal for allergy sufferers, parents with young children, pet owners – in fact everyone who is looking for a powerful, yet safe, deep clean of their carpets, rugs and upholstery. We will delight our customers with the cleanest and fastest drying carpets and upholstery in the industry. Our products will be expertly applied, so as to be gentle on carpets and property, safe for people and pets and our services will be delivered by trustworthy, friendly professionals. No need to completely empty your room before our visit! All we ask is you move ornaments and glassware etc (from items you want us to move) and toys, lamps etc. Dining tables, sofas and so on, we can move as we go. 100% Delighted or Your Money Back - Guaranteed. All our work is backed by our 100% NO QUIBBLE guarantee. If you're not genuinely delighted with the end result and we can't put things right, we will refund every penny. We're definitely not a "cheap as chips" type of cleaning company but our clients are constantly telling us that our specialist service is worth every penny and great value for money. 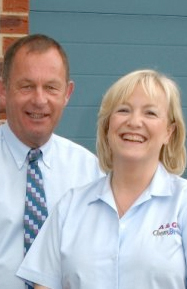 We're a local family business and all of us take a personal pride in a job well done. We offer you a courteous, reliable service and - as you would expect - all the team are fully CRB checked. We will put everything back in it's place once we have finished, so you don't have to. All part of the service! 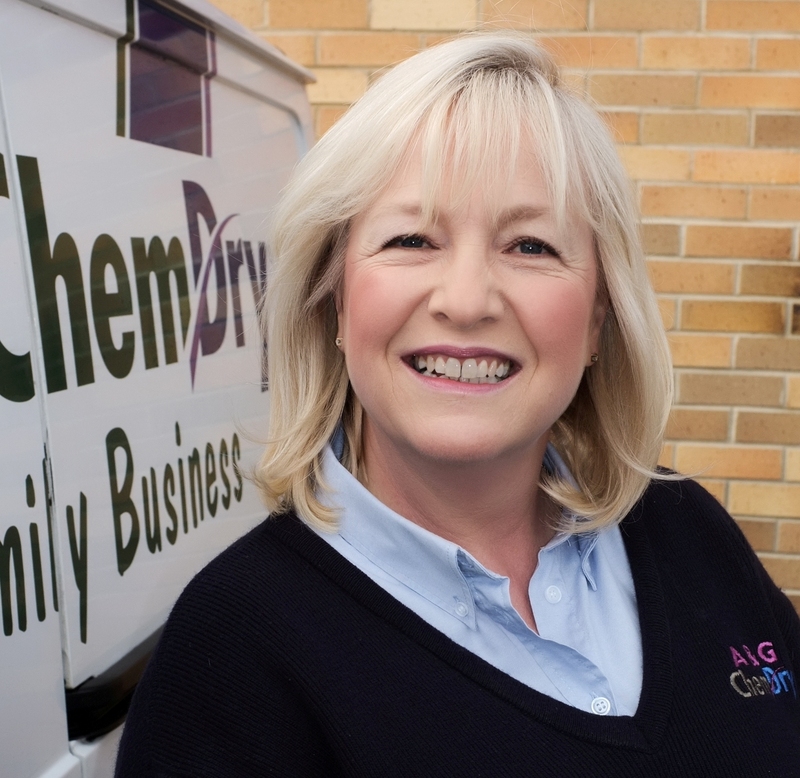 Get in touch with your friendly local A&G ChemDry® team today for an Instant Quote, to Book Your Cleaning or for FREE Advice. Please chooseCarpet CleaningLeather Furniture CleaningRug CleaningUpholstery CleaningCommercial Cleaning Interested In?